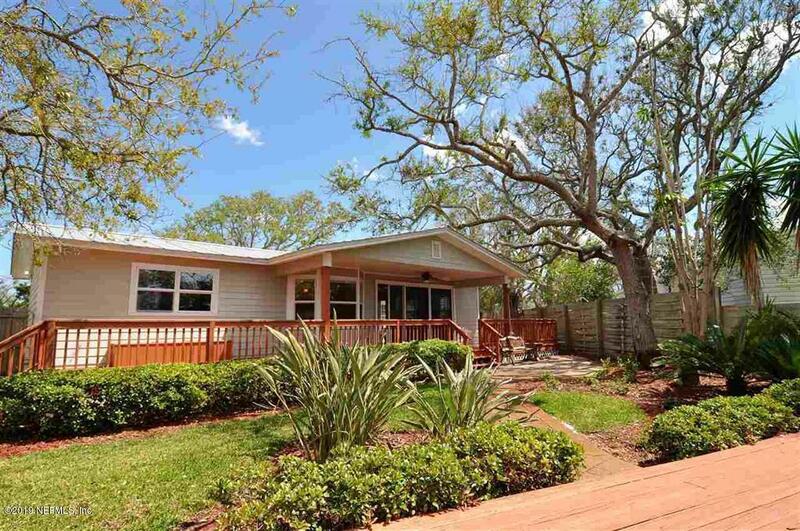 DIRECT INTRACOASTAL ACCESS from this newly remodeled 3 bdrm/2 bath home in Treasure Beach. 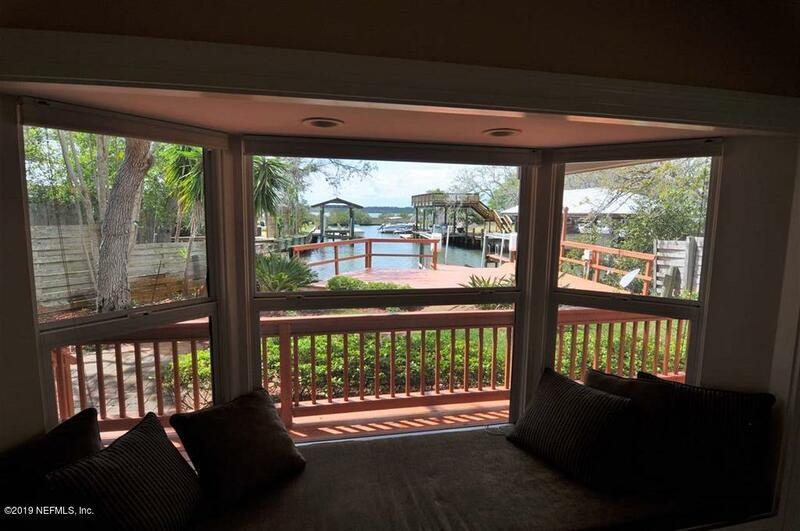 Watch beautiful sunsets thru the 12' sliding glass doors in the living area & while you are lazing on the padded seating area of the bay window. 15x15 kitchen w/island has hosted many Thanksgivings with 30+ family members. On demand HWH ensures that you will never run out of hot water no matter how many of them stay over! Canal recently dredged--3.5' @ low tide. 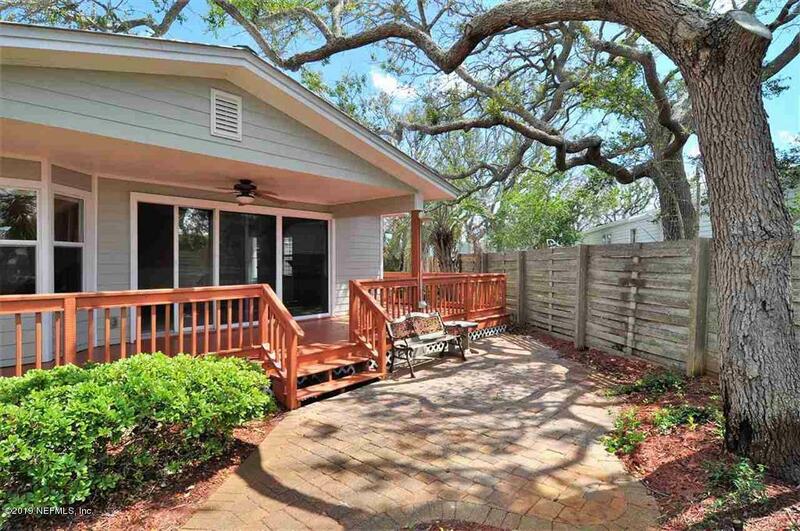 Enjoy the outside decks on side, back & at the dock in a beautifully landscaped setting. Dock deck is 27x15 with boat lift. 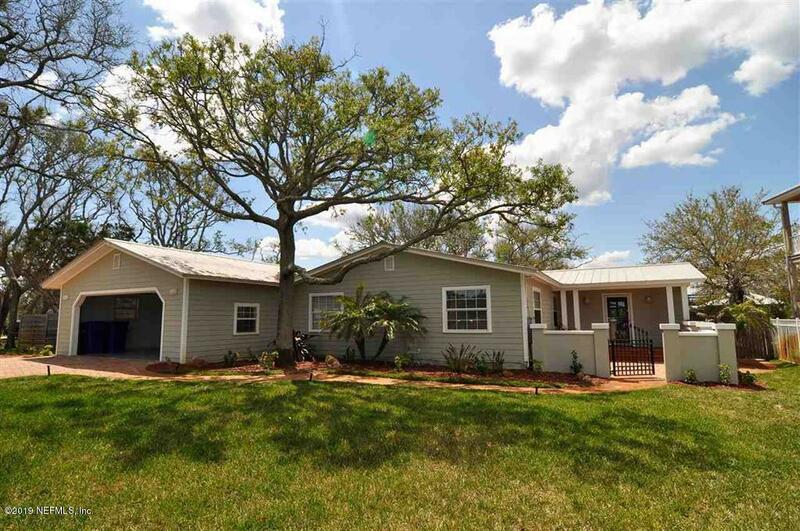 Remodeled in 2003.New metal roof, kitchen, windows, garage, hardi-board siding, irrigation, on demand HWH, new septic drain files. 2017 new flooring thru-out, new master bath, water lines to kitchen & baths replaced, interior & exterior painted.